The Salt City Assault will be coming to the Kansas State Fairgrounds in Hutchinson, KS on April 26-27! Races will include NCRA Sprint Cars, Late Models, USMTS Modifieds, and more. 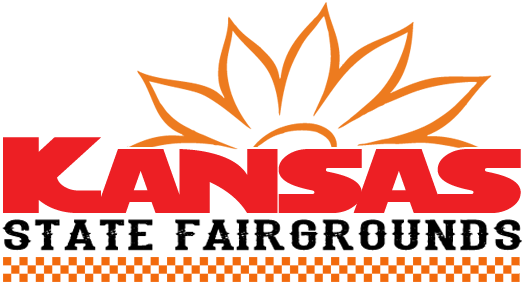 If you are looking to see some quality racing in the Midwest look no further, the Kansas State Fairgrounds is the place to be the weekend of the 26th. You won’t want to miss this so bring the family and be sure to grab your discount tickets at your local O’Reilly Auto Parts store today!